DESCRIPTION Beautiful 2 bedroom unit on the Top floor of the Waterford. This open Kitchen/living room/dining room plan is ideal for entertaining and features soaring vaulted ceilings, a gas fireplace and west facing balcony with a gas hookup. The large, bright master bedroom has a 9'9" x 5'1" walk in closet and a 4 pce ensuite bath. The 2nd Bedroom is spacious and has a pocket door leading into a 3 pce bath. Insuite washer and dryer and storage make this a wonderful home for singles, couples or starting a family. 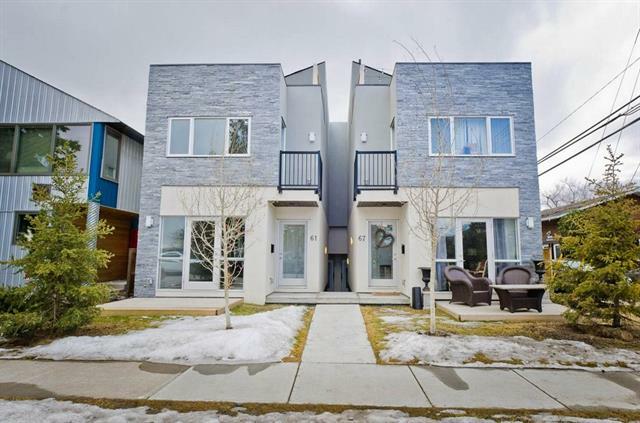 Close to LRT, Stampede, Repisol Center, walking distance to mission restaurants and shopping. book your appointment today! 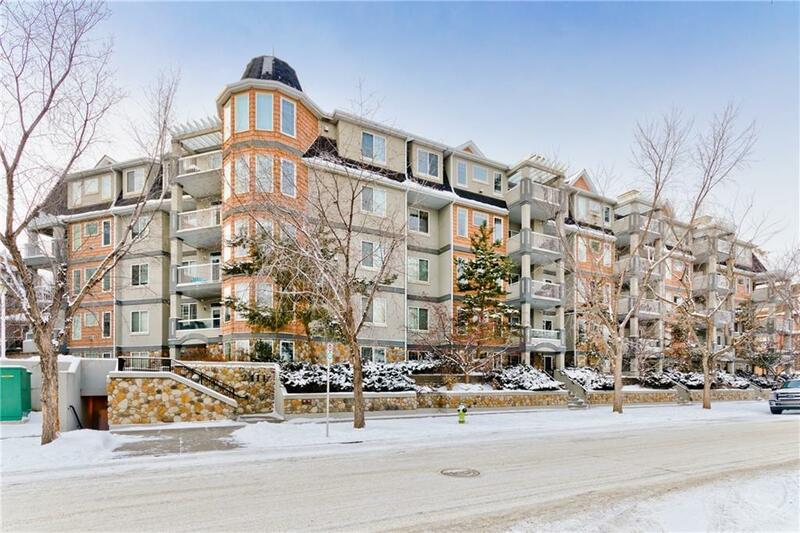 #511 2411 Erlton RD Sw, Calgary, Alberta, MLS® C4226797 T2S 3S6 is a Apartment, 2 bedrooms, 2 bathrooms, approximately 1,025 Sq. Ft. Listing price 384,900.00. This property was built in 2003.